MANILA, Philippines - If you are a graduate of one of the top 10 universities in the country, you have higher chance of getting hired, according to the recent survey from Jobstreet.com. In the study conducted from February 22 to March 6, 2016, it revealed that same top schools in 2015 report emerged on the list. A total of 550 employers have been asked, and it shown that 8 out of 10 companies are also willing to hire fresh graduates. The Polytechnic University of the Philippines (PUP) topped the 2016 rankings with 45-percent of companies said they will hire graduates from this institution. 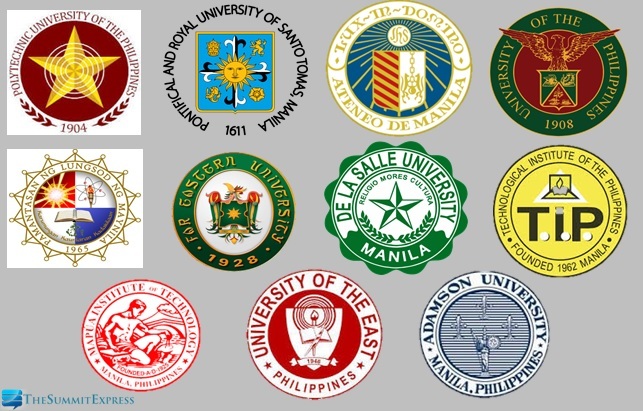 PUP, a big game-changer in the list of universities overtakes the Big Four consists of University of the Philippines (UP), University of Santo Tomas (UST), De La Salle University (DLSU) and Ateneo de Manila University (ADMU). "Dapat huwag mabahala ang mga estudyante kasi kahit may preference ang mga companies, kahit hindi ka galing sa ganoong school, may assurance ka na as long as you're qualified, 9 out of 10 companies will still hire you and disregard their preferred school," Yoda Buyco, regional marketing manager of Seek Asia said.